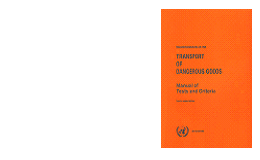 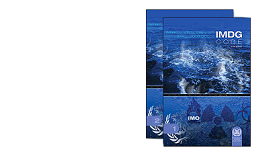 The International Maritime Dangerous Goods Code is the authoritative text on all respects of handling packaged dangerous goods and marine pollutants by sea. 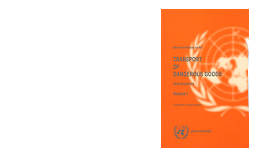 Since 1 January 2004, the IMDG Code has attained mandatory status under the umbrella of SOLAS Convention. 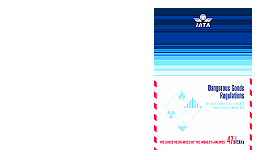 The IATA Dangerous Goods Regulations is the only reference for shipping dangerous goods by air recognized by the World’s Airlines. 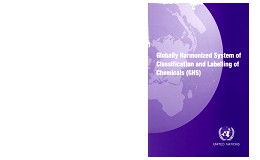 It focuses to classify, mark, label and document dangerous goods shipment.